This book emerges from a deep concern about the direction of educational policy in the last decade and its effects on children, teachers and school leaders. 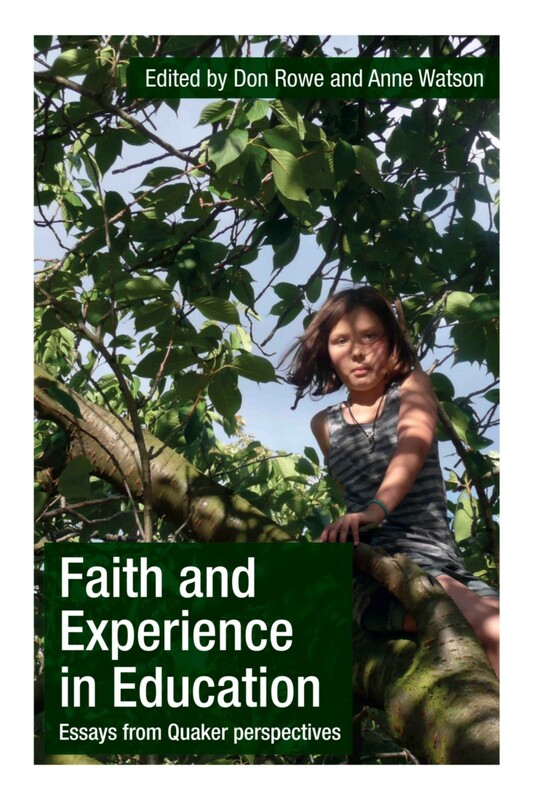 It addresses contemporary issues from the perspectives of justice, peace, equality and truth, and is informed by Quaker approaches to these values. It presents a coherent approach to education, including subject teaching, that resonates with the authors’ deep integrity in practice and in making sense of education. "This book is a must-read for anyone who is concerned about the current direction of schooling. It rightly challenges us to ask how education can authentically nurture care, love, trust, equality, justice and spirituality. I have learned much in the past from Quaker thinkers such as Parker Palmer, and the contributors to this scholarly book have now challenged me further to think how we can make the educational system more humane and develop the spiritual qualities that will bring peace to our world." "Education is a profoundly moral business. Every classroom is saturated with value judgements. For many people in education these days, this is an inconvenient truth. They like to present it as a merely technical matter of getting better grades and promoting national economies. Not, thankfully, for the authors of this timely collection. If we are truly to create a 21st-century education, it will have a heart as well as a mind. And these brave, unfashionable souls will be in the vanguard of that creation." "At a time when the school system is creaking under the weight of targets, audits, and performance indicators, this book provides a different and refreshing vision of education, inspired by the distinctive beliefs of the Quakers and by their long-established but seldom-acknowledged tradition of schooling." Don Rowe is a teacher, writer and co-founder of the Citizenship Foundation. Anne Watson is Emeritus Professor of Mathematics Education at the University of Oxford.